Contact Mark Wells for more information about this single family home. Se habla español. I found your listing on AgentMarketing. 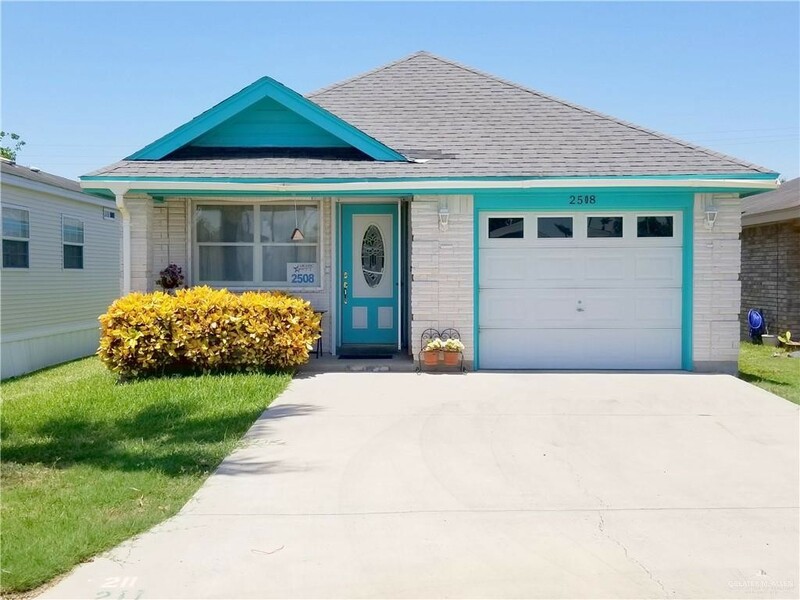 Please send me more information about 2508 Bobolink Circle W in Palmview as soon as possible.